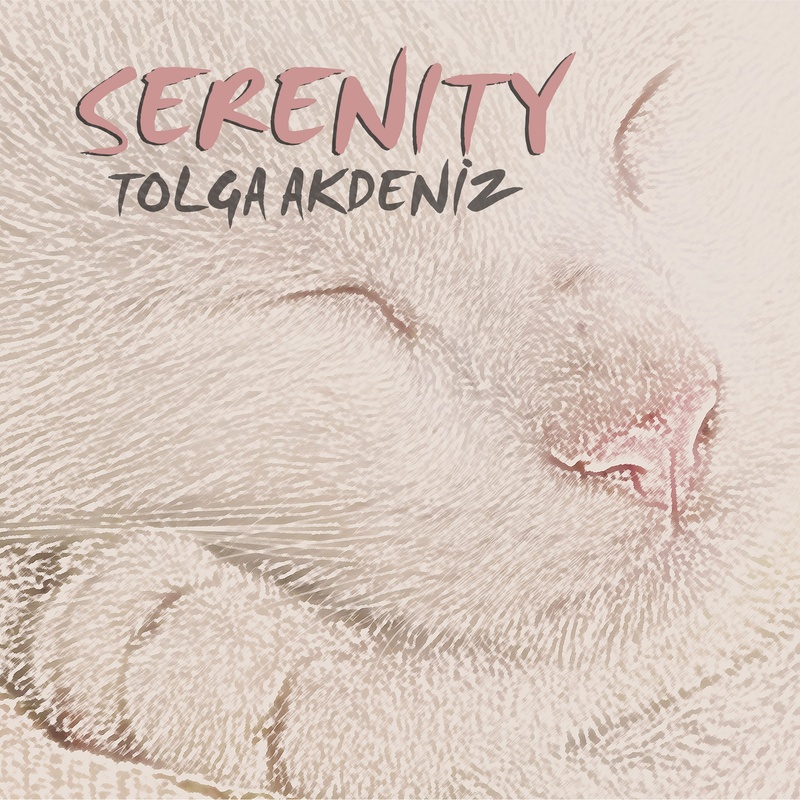 Turkish sensation Tolga Akdeniz‘s sophisticated guitar work could wake the dead. On his 8 minute epic, “Transparent,” he weaves soft, intricate patterns together to form a song that holds immense intensity. Tolga’s progressive licks subdue the violence of metal without sacrificing any of its precise technique. Even the drum breaks are as delicate as they are complex. The result is a song of sublime beauty. “Transparent” has a post-rock vibe, drawing heavy influence from 90s progressive legends Tool and bands like Russian Circles to form Akdeniz’s signature modern sound. “Transparent” takes you on an epic, ever-evolving emotional journey. The music evokes a feeling of rising up and overcoming the ravages of the day, and the pained lyrics speak of the monsters within us and existential dread. The combination of hopeful, optimistic music and hopeless, cynical lyrics enables a listener to experience across a broad spectrum of feelings. And there will be plenty of time over the eight-minute tune to draw whatever you need from Akdeniz. For those craving lengthy complex music, “Transparent” should provide your fix. If you need any more Akdeniz has six albums for your listening pleasure.